It is reported that since July of this year ,National Ministries and Commissions further strengthen the supervision and inspectionon the environmental protection, energy consumption, safety, quality and other aspects, especially at the end of July, Premier Li Keqiang made the instruction on The ground of steelcase against the wind of the crime shall be severely punished, the central environmental inspection team directs that many government environmental management is ineffective, causing a strong market-supply contraction expectations. 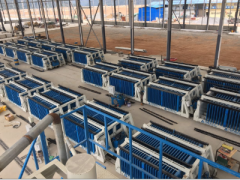 In early August Tangshan city already made some arrangements in advance for the steel production during heating season. The northern steel factories will be carried out a limit production, later-on related environmental protection and limited production theme will continue to ferment. 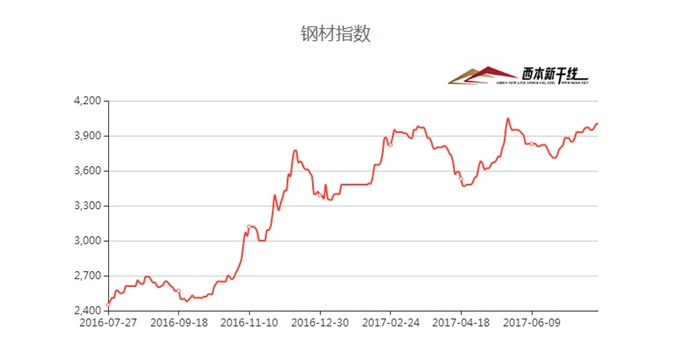 In predict, the domestic steel price will rise continuously within short-term period. 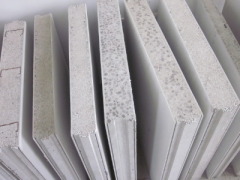 For the most mechanical manufacturers which main raw material is steel, the cost of investment also by rising. 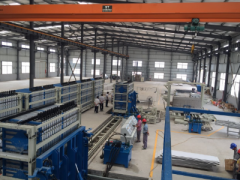 Although the production cost is soared, S.L Machinery withstand the pressure, adhere to the premise of product quality, a variety of best-selling equipment prices are still beautiful. 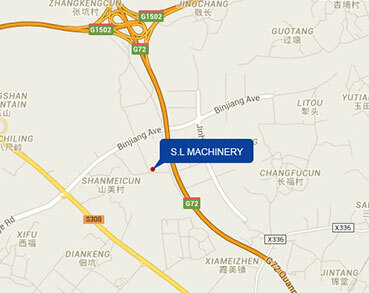 S.L Machinery always believes that: dedicated to the environmental protection, Price Concession to the customer, shaping and enhancing the S.L Machinery brand, is for making a win-win-win situation, this also is S.L Machinery’s expectation. Hope all friends come and return with a high satisfaction. 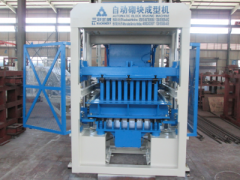 So if intends to buy machines, do not wait and see, seize the opportunity to place the order, buying is earned. 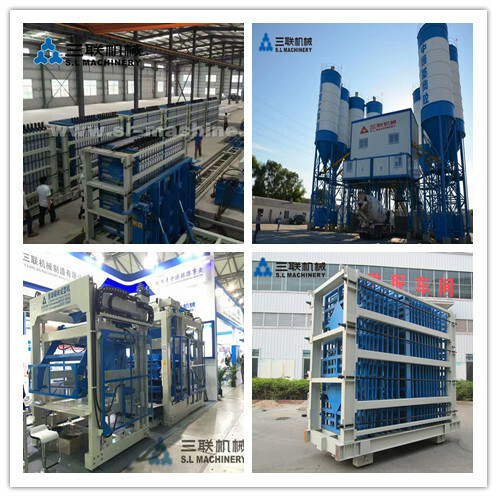 Good wine needs no bush, Say it again: S.L Machinery mainly manufacture and sale the Automatic Block Production line,Composite Heat preservation lightweight wall panel machine, Concrete Batching Plant, Asphalt Mixing Plant etc.. Welcome customers from all over the world to consult and order.